If someone came up to you to offer you free cash on the money you're already spending every month, would you say no? I didn't think so either. Everyone needs a good cash back credit card, period. If you're still paying via NETS / your debit card, it is high time you embraced the cash back rewards that credit cards have to offer! If you're signing up for any of these cards, don't forget to indicate here that you're a Budget Babe reader so you can get additional free cash vouchers. 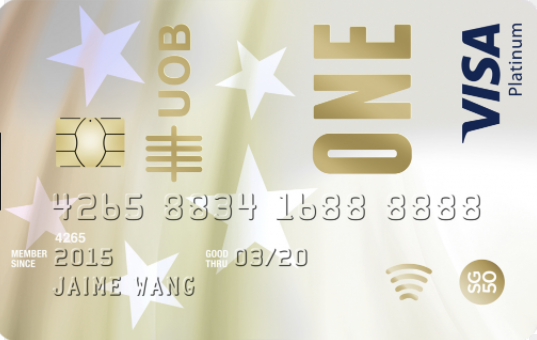 Folks with a UOB One account should definitely get the UOB One, which is a fantastic cash-back card through and through, while helping you chalk up higher interest on your savings as well. If you're having a large purchase coming up, you'll probably benefit the most from getting a 5% cashback out of this card ($2000 monthly spend). 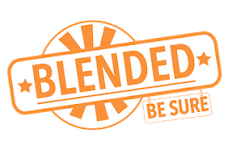 Read my previous review of the UOB One account here. Note: Some readers have commented that they've faced long waiting periods for approval of their card application, of about 3 weeks to 2 months. Nonetheless, good cards are worth waiting for. 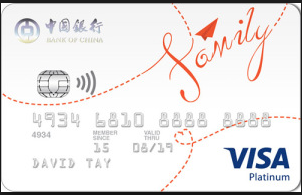 This is an easy and fuss-free credit card to hold, as it gives you 1.5% on all spend without any minimum or maximum limits, nor does it set caps by categories. For the lazy folks who don't wish to manage multiple cash back credit cards in your wallet, this would be the best bet. Alternatively, you can also get the AMEX True Cashback Card, although that's accepted by fewer merchants in contrast to SCB's MasterCard. This is a really fabulous card for online and dining. 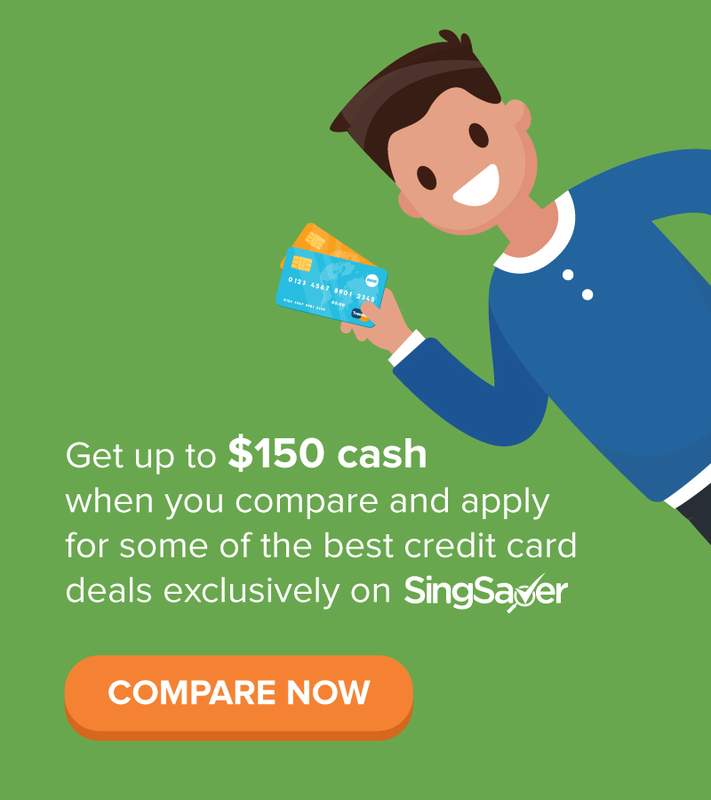 Moreover, if you're already on the BOC SmartSaver program (read my review here), this card can help you to get higher interest rates on your savings. If you drive and dine out often, then you'll probably want to keep this card close as it is best for dining and petrol (up to 20.88% fuel savings at Esso and Shell). Or if you're frequently booking rides on the Grab app, this card also gives you 8% cash back for that, provided you're able to hit the minimum monthly card spend of $888. You can also get extra $200 Grab or NTUC vouchers by signing up here! 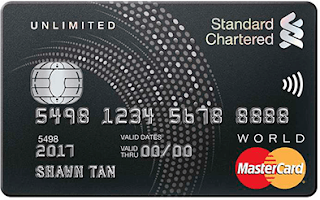 This card has been talked to death as it has been around for a really long time, but if you're on the OCBC 360 account, you'll probably wantto get this to maximise your savings interest rate. It also offers a relatively high dining cash back rate, and free travel insurance when you book your flights with this card. Update: As from October 2018, the minimum spend on OCBC 365 has been revised from $600 to $800. If your monthly spending is below $800, then you will only get the 0.3% cashback rate. 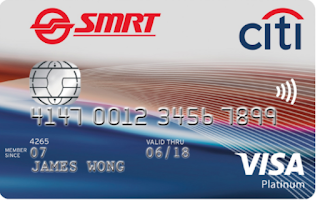 The best use of this card would be for its 1-for-1 movie tickets at Cathay Cineplex, as well as the free Grab ride every weekend if you manage to meet the transaction spend in that preceding week. Use it for your weekend dining and entertainment. This was one of my very first credit cards, and I feel it is one that is often overlooked because no one really talks much about it online. The truth is, this is a really fantastic card with a 6% online shopping rebate which includes Grab and Uber rides. You'll also get 3% to 5% cash back on your movies, karaoke sessions and major coffee chains, including Starbucks and Coffee Bean. 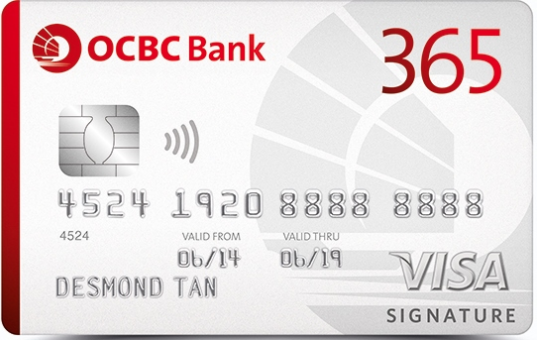 And yes, you can use this to clock higher interest saving rates on your OCBC 360 account! In my opinion, this card is much more superior to OCBC 365 if your spending behaviour fits into what I've described above. The minimum spend is also much lower at $400 per month. Best for travelling on public transport and for groceries (across various places including Fairprice, Giant and Sheng Siong. This is broader, unlike the POSB Everyday Card which limits you to only Sheng Shiong supermarkets). You can also get extra $200 Grab or NTUC vouchers by signing up here. Get up to 10% cash rebate for specific categories. 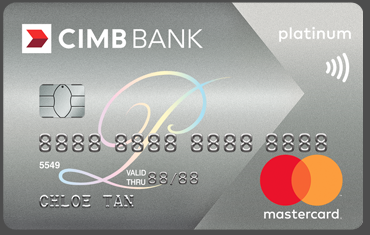 Travel, health and beauty on CIMB Platinum Mastercard, or go for the CIMB Visa Signature if you dine out considerably often. 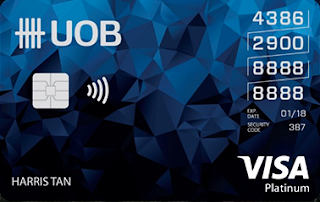 I quite like this card for how it allows you to enjoy rebates even on your hospital / doctor / dentist / optometrist / pharmacies / spas / hairdresser bills. Not many cards offer this privilege. You'll need to spend at least $500 in a month - consisting of at least 8 transactions of $30 or more - in order to enjoy the 10% cash rebate, so this warrants a bit more tracking than I'd like to have. Do also note that the maximum rebate is capped at $60 every month. A few readers have highlighted specific cards to ask why they weren't included in this list. For clarity, the following cards were also examined but I felt that they either paled in comparison to the other cards here, or they had limited utility to warrant a permanent place in our wallets. If you're signing up for any of these cards, be sure to first check on this list whether your application is eligible for an extra $200 Grab or NTUC vouchers here. 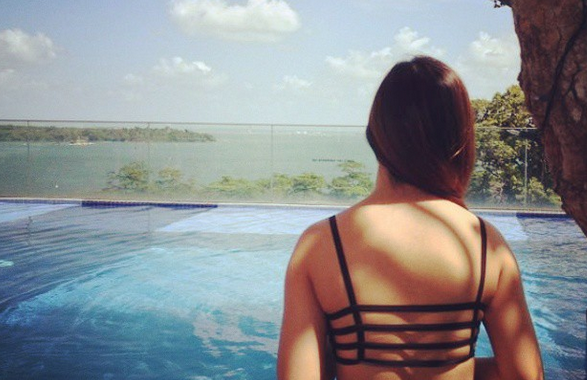 Remember to use SGBUDGETBABE as your code to redeem and support this site! I get a few hundred dollars of cash back every year (and I don't even spend a lot!) easily by maximising my cards this way, and that's not even counting the additional interest I get on my linked-bank account savings... If you play your credit card cash back strategy well, there's a lot of free cash that you can get back on money which you're already spending right now. Of course, as always, remember to be responsible about your credit card spend and always pay off your bills on time at the end of the month! 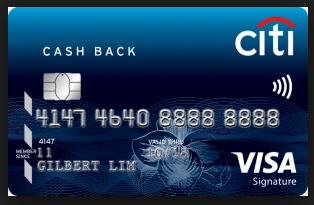 Otherwise, if you're worried about potentially overspending, then you can consider the DBS Visa Debit Card for its 5% cashback (I've also previously reviewed here). Are there any other cash back credit cards that I've missed out which you think deserves to be on this list? Let me know! How about CIMB Platinum Mastercard? the summary table is good..
ie some cards require the use of it for X consecutive months. Not supposed to use all lol I own 3 on the lost above and rotate them around depending on my expenditure for that month. There is the HSBC Advance Card too. It was originally in the list but I removed it because it paled in comparison to the UOB One and SCB Unlimited. Kind of like a mix between the two with more caveats, so it'll be for more experienced and savvy cashback folks. HSBC Advance will be included in the guide book though as it is no doubt a good card. Does scb unlimited cash back includes transit link top up aka ez link or flash pay top up. As many credit card exclude this. TLDR: With the EZ-Link facility enabled on the Unlimited Cashback Credit Card, you can tap your card to pay for your public transport and commute freely. What’s more, the card is pre-enrolled with the EZ-Reload by Card service upon activation. Enjoy hassle-free auto top-up with EZ-Reload when your card has insufficient value for payments. If you opt to activate EZ-Reload using the Autoload Reference Number (ARN), please be advised that each top-up amount is $50 and a convenience fee of $0.25 will be charged each time. The default EZ-Reload amount for the Citibank SMRT card is $30. One will need to cancel and re-apply for EZ-Reload amount of $40 or $50 to earn 1.7%/2% rebate. This is also a good card to pay for town council s&cc charges with 4.7%/5% rebate. Ah that's a good reminder, thank you! Hi Dawn, thanks v much for the post, it was v helpful! 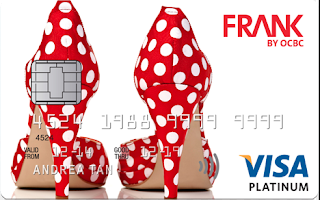 Just wanted to share my personal experience from using the OCBC Frank card. 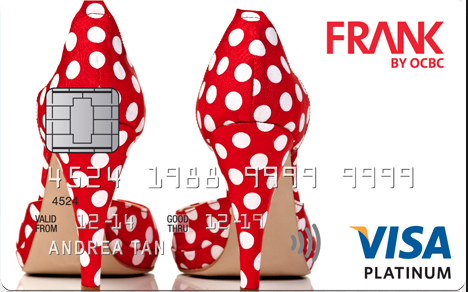 I used to get quite a lot of rebates from using the Frank card because of the 6% rebates on online shopping. However, since the revision to their terms in late 2015, we would have to make $400 offline transactions (which do not have very good rebates, mostly only 0.3% rebates) before we are entitled to the 6% online transaction rebates. As a result, the amount of rebates I have earned have decreased by a lot. I have since switched to using the UOB one card. Will be looking for a new card soon to replace the frank card and will certainly keep the options you have presented in mind. Thank you! I didn't realise that! Was still on the old terms, thanks for highlighting! 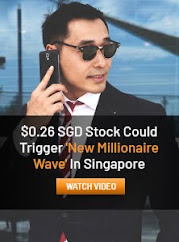 Looks like I'll need to reconsider whether to include OCBC Frank in the list then, because 0.3% on $400 isn't worth it!